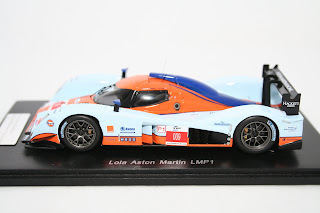 Hart Motorsport are please to say that we have taken delivery of the first release of this years Le Mans models. Built by Spark we now have the following models available in stock. Please visit our website below for details on these 2009 models, plus 100's more. 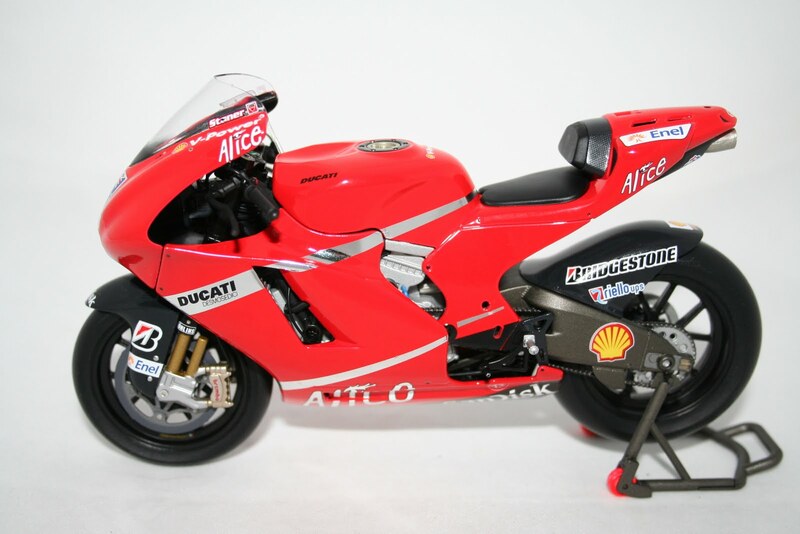 We are please to say that we have a very limited amount of rare 1:24 scale Altaya motorbikes back in stock. 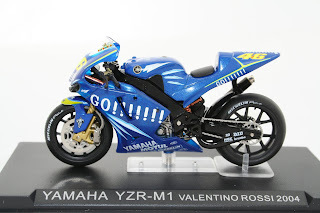 All highly detailed 1:24 bikes have rolling rubber tyres, working rear suspension and a turning front wheel. They are all mounted on black display stands with a perspex cover. 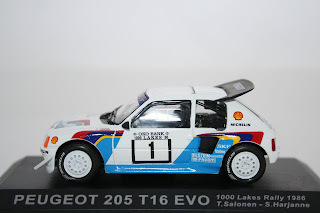 We have a very small amount of the following models in stock. 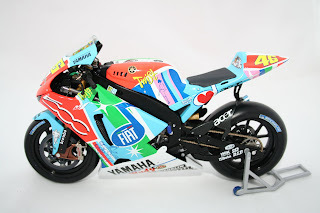 For prices and information plus details on 100's of other in stock models please visit our store. 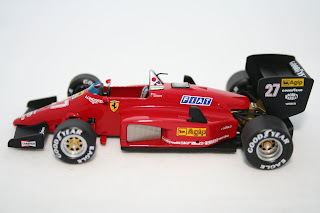 Over the next few weeks and months we have the following 1:43 scale Hotwheels Ferrari models arriving in stock. For prices on the above, pre orders and information on our other models please visit our shop. For details on prices or to pre order please don't hesitate to email us. Limited Edition to only 999 World Wide! 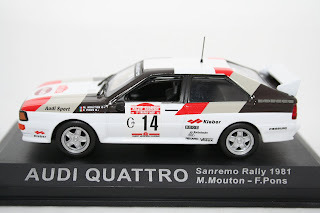 One of many exciting new Minichamps models we will be stocking over the next few weeks and months. 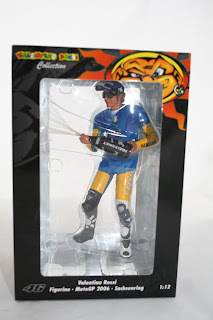 Limited to only 999 this is sure to sell out very quick and become highly collectable in the future. For details on prices or to pre order please don't hesitate to email us. 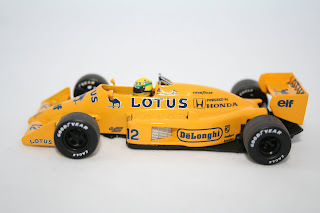 We are excited to announce that Minichamps will be releasing a further three limited edition 1:43 scale Brawn F1 cars in addition to the ones already announced last month. 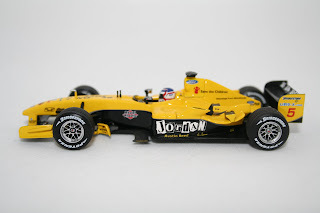 We will be stocking limited edition models to celebrate Jenson Button's victory at Malaysia, Bahrain and Spain. 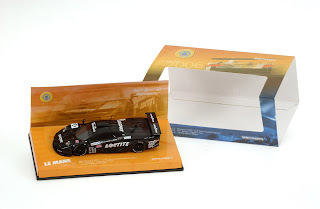 Each model will feature the different advertising logos that the car has carried at the different events. 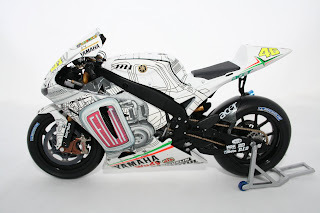 The models will not be released until the later part of the year but we are sure they will sell out quickly. Who knows by the Jenson may well be a Formula One World Champion. For details on prices or pre ordering please email us via our web site. We look forward to hearing from you. 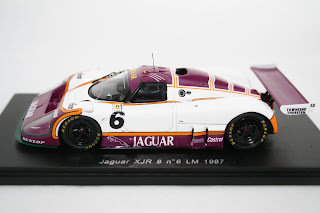 One of many exciting new Minichamps models we will be stocking over the next few weeks and month. 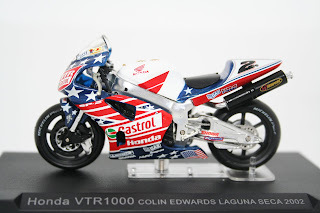 Limited to only 999 this is sure to sell out very quick and become highly collectable in the future. For details on prices or to pre order please don't hesitate to email us. 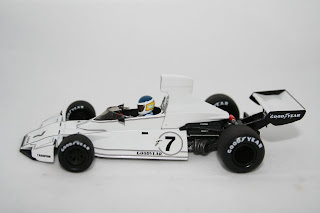 We are please to announce that over the coming weeks we will be receiving the latest 1:43 scale models by HPI. 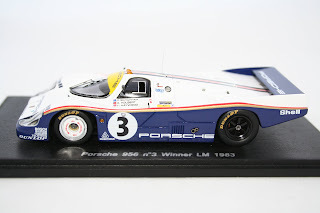 These models are built to the highest standard for the 1:43 scale cars. 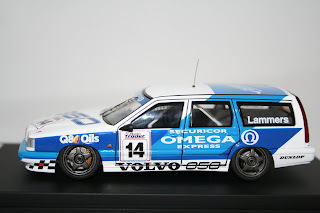 One model we are sure to be an instant success is the Volvo 850 Estate Touring Car as raced in the British Touring Car Championship. Another popular car is going to be the BTCC championship winning Alfa Romeo 155 V6. We are hoping to have these plus more in stock by the end of the month. If you require any further details or prices please don't hesitate to contact us. 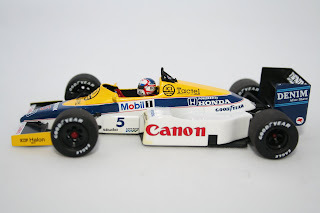 Due to the current success enjoyed by Jenson Button we have sold out of all our Minichamps Honda RA106 models released earlier this week in under 12 hours. 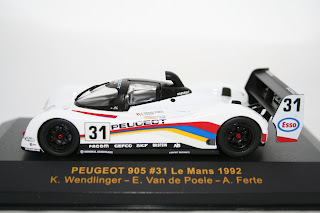 We are awaiting re stocks but have been told after this the model is sold out. We are expecting re stocks in the next week or so. 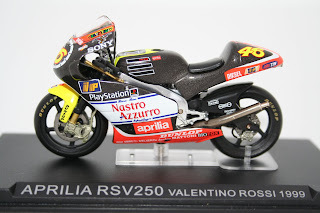 If you wish to pre order the model at £25.99 to avoid missing out please email us. 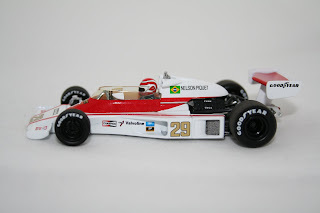 Once sold we are not expecting any more of what is sure to become a very collectable model, especially if Button carries on the form he has shown in the early part of the F1 season. Limited Edition of 7,344 to celebrate Jenson Buttons 1st GP Victory. 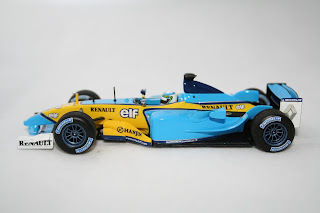 Hart Motorsport are exited to anounce we will be stocking a new range of Limited Edition 1/43 Minichamps Red Bull RB5 Formula One cars from the 2009 China Grand Prix. 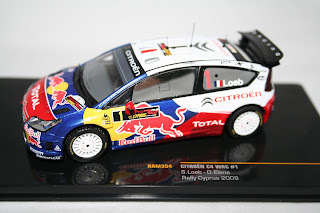 To celebrate Red Bull's 1st Formula One victory Minichamps have announced 3 limited edition 1:43 scale models. We can confirm we will be stocking the 2009 Red Bull RB5 F1 car as driven by Sebastien Vettel to victory at the China GP. 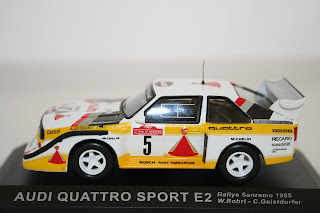 The model will be a limited edition 1:43 scale car with full wet tyres on. 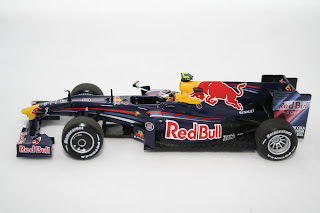 We will also be stocking a Red Bull RB5 as driven by Mark Webber to 2nd place at the 2009 China GP. 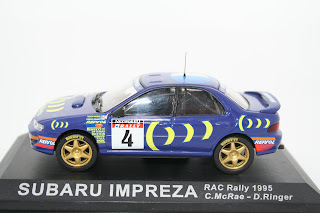 This will also be a limited edition 1:43 car will full rain tyres on. 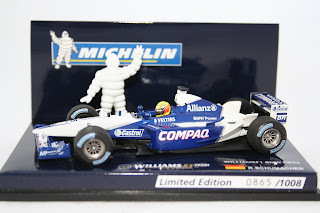 Finally we will also be stocking a limited edition 2 car set to celebrate the teams stunning 1-2 finish at the 2009 China Grand Prix, again with both models will have full wet tyres. All three models are due in the final quarter of the year but these models are sure to sell out very quickley. 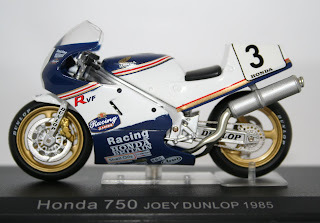 If you would like details on costs of any of the models or wish to pre order any models to avoid dissapointment when they are released please don't hesitate to contact us via our web site. 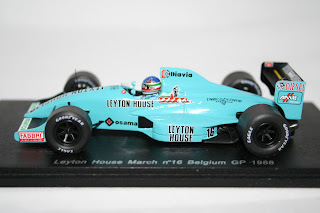 Due any day is the new range of Spark Formula One Models. 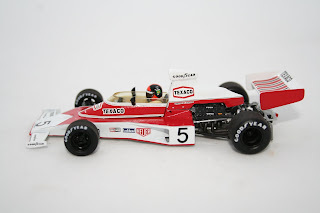 The first model to be released is the model of a Ligier JS 5 as driven by Jacques Laffite at the 1976 Long Beach Grand Prix. 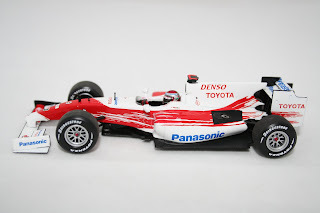 Spark models have always been built to the very highest standard and the new F1 range is no exeption to that. 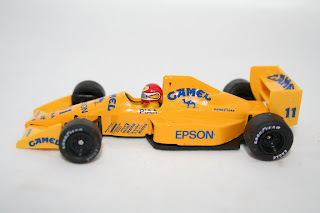 Please keep coming back for news on future Spark F1 models. 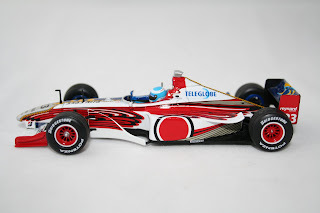 For details, prices or pre ordering the new Ligier JS5 Formula One Car please contact us via our web site below. 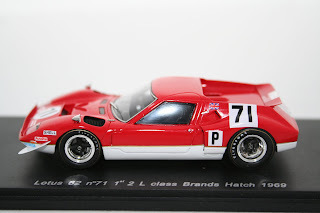 Spark 1:43 Can Am collection. 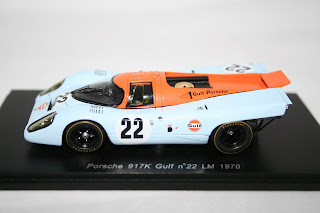 Over the coming months we will be stocking the models listed below plus many more can am models from the late 60's and 70's. 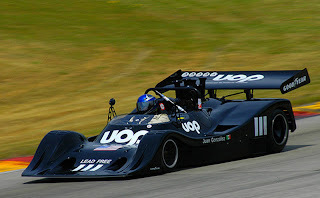 If you wish to pre order any of the above models or wish to order can am models not lested here please contact us for full details, prices and pictures. 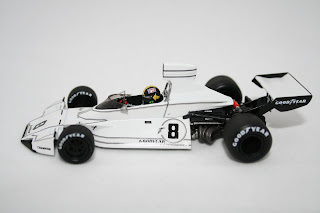 Hart Motorsport are exited to anounce we will be stocking a new range of 1/43 Brawn GP cars produced by Minichamps. 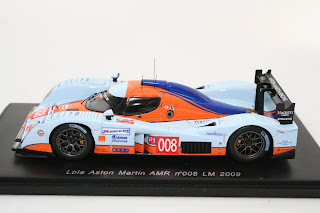 We can confirm we will be stocking the 2009 showcars as driven by Jenson Button and Rubens Barrichello plus models of the car in its full race livery which has yet to be seen. 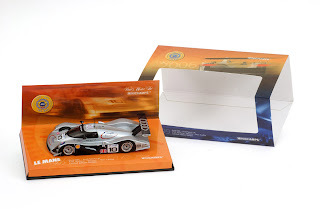 We will also be stocking a limited edition 2 car set to celebrate the teams stunning 1-2 finish in the opening round of the 2009 Formula One Season at the Australia Grand Prix. 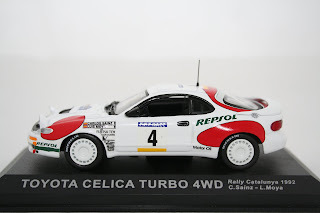 Finally we can also announce that we will be stocking a limited edition version of the car to celabrate Button's victory and a limited edition car to celebrate Barrichello's 2nd place at the Australian Grand Prix. 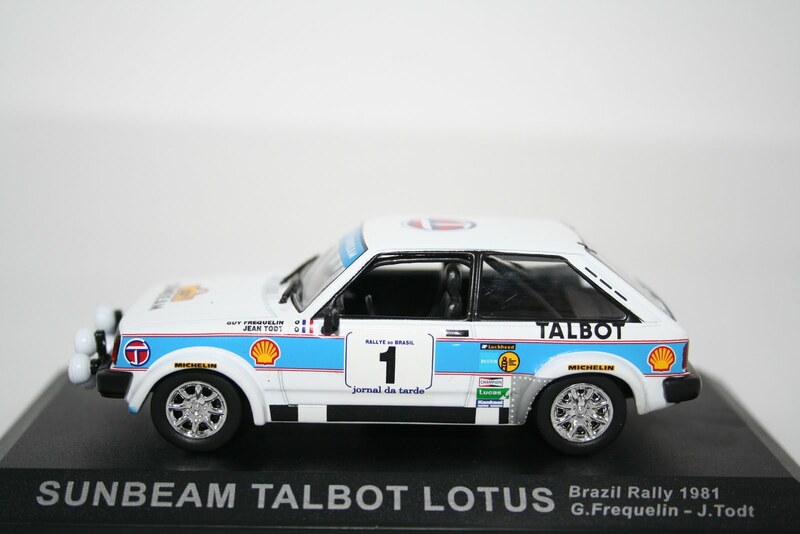 The show cars are due out in the next few months with the full race liveried cars and the limited edition models due towards the end of the year. These models are sure to sell out very quickley. If you would like details on costs of any of the models or wish to pre order any models to avoid dissapointment when they are released please don't hesitate to contact us via our web site.